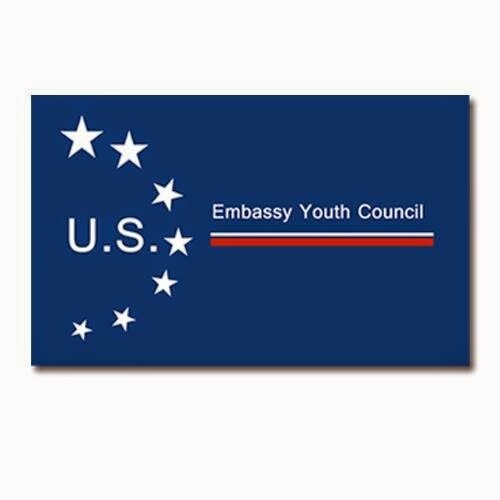 U.S. Embassy opens membership application for U.S. Embassy Youth Council (USYC) 2015 for active youth who want to make a difference in their community. U.S. Embassy commenced USYC in 2011 for direct interaction with Nepalese youths and about the issues concerning them. This council is one golden opportunity for members to learn, network and grow through various programs and projects proposed by council members that promote youth engagement in civil society. USYC council members will get to engage from June 2015 to June 2016. All youths aged between 18-27 years are eligible to apply. All applications must include a recommendation from educational institute where you are currently studying or from your current place of work. In submitting an application, all prospective Youth Council members are agreeing to be active participants in Youth Council events for the full one-year term. All Youth Council applicants should intend to reside in Nepal for the next year. The deadline to apply is May 10, 2015 at 17:00 NST.